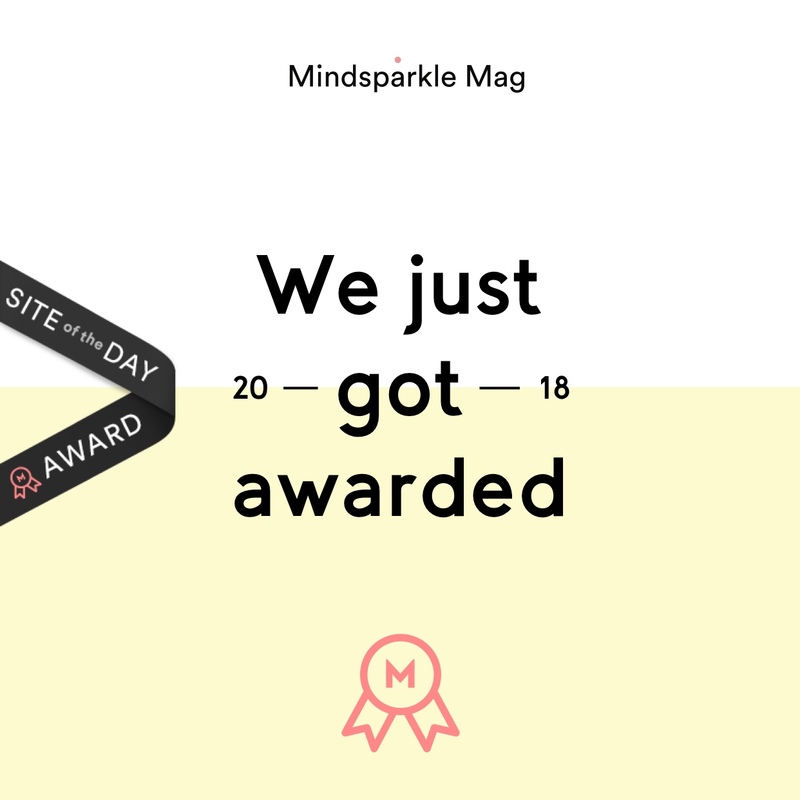 Mindsparkle Mag promotes the most beautiful and inspiring projects in the fields of Design, Web Design and Video, and has honoured us with Website of the Day award. We worked with the talented people at CREATIVE NIGHTS who helped bring everything to life. In addition to creating a shiny new website, we also have our own custom media player, that allows us to provide insights to the viewer at various points during the preview. If you haven’t already had a look click HERE. 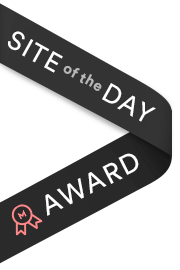 A big thank you to all of the team that helped put a great website together. We are really pleased with the final result and we hope you like it too. Excuse us whilst we go off to polish our award!